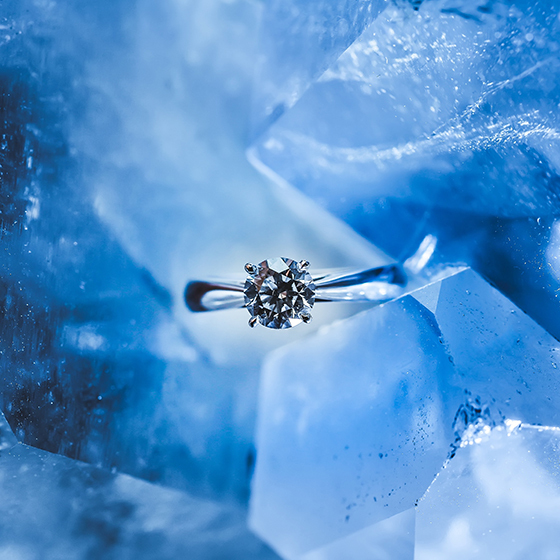 Get your ring or jewelry appraised today! Mounted jewelry is weighed, and the gem stone weights are calculated by formulae’s that are recognized thru-out the gemological community. All mounted diamond jewelry is graded with two grades or a range that is commonly referred to as a split grade in the jewelry apprising world. 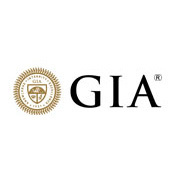 All gem material is evaluated and in most cases the gemological report will state if the material has been enhanced and or treated. Northeast Gemological uses a nationally recognized data base to establish your jewelry’s value. Don’t guess when it comes to buying and selling gems. David is a pleasure to work with and extremely knowledgeable. Very satisfied! Amazing service and extremely knowledgeable! David knows his business and is a pleasure to work with. David is a very professional honest business man. I have total faith in his ability to appraise or any of your gem needs. Amazing service and a pleasure to work with – I highly recommend David and Northeast Gemological! 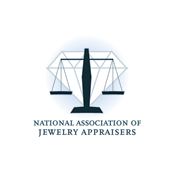 As a proud member of the National Association of Jewelry Appraisers, Northeast Gemological is recognized by the finest insurance companies.